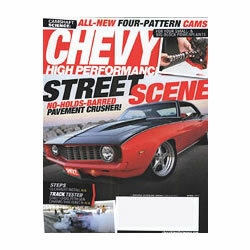 Get a free subscription to Chevy High Performance magazine from FreeBizMag! 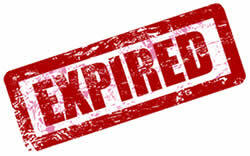 Just answer the questions and then click on the ‘Continue’ button to request your free subscription. I would love to get anything you have free in the mail do you have my current address.